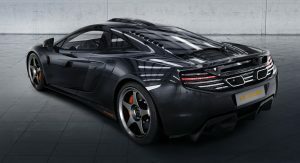 McLaren’s overly active Special Operations (MSO) division has churned out another special edition model. 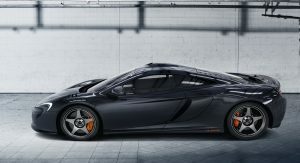 Named the 650S Le Mans and available exclusively as a coupe, it celebrates the 20th anniversary of the McLaren F1 GTR victory at the 24 Hours of Le Mans and has been designed in partnership with the F1’s legendary designer, Peter Stevens. 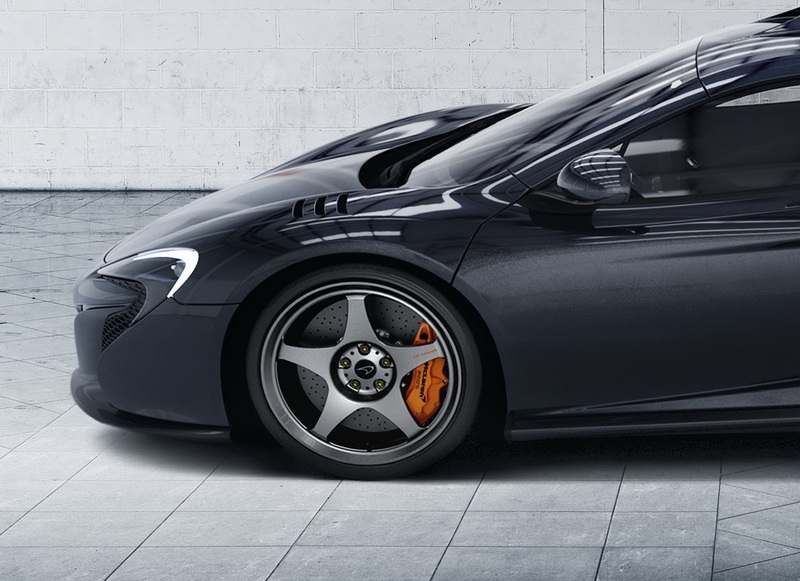 One of the most prominent features of the special edition is the roof-mounted ‘snorkel’ air intake inspired by the race-winning chassis #01R McLaren F1 GTR. 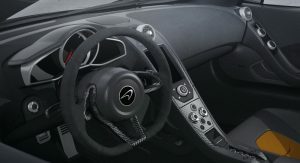 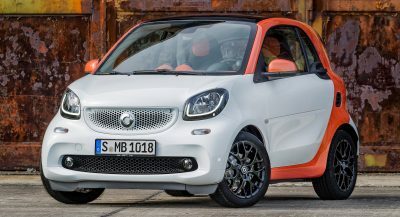 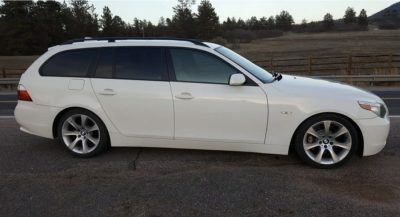 Besides channeling air to the twin-turbo V8, it’s claimed to offer “enhanced aural drama within the cabin”. 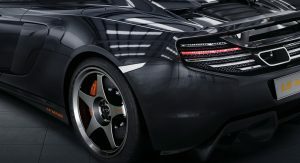 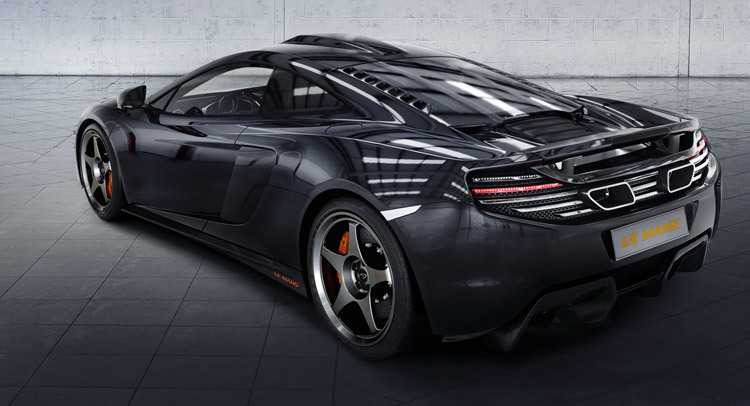 Elsewhere, MSO added subtle louvres on the front wings to reduce pressure over the front wheels and increase downforce, while the car rides on unique ‘Le Mans Edition’ lightweight alloy wheels (19-inches front, 20-inches rear) and is fitted with standard carbon ceramic brakes with McLaren Orange callipers. 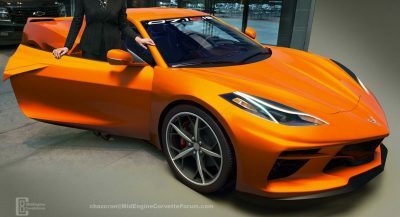 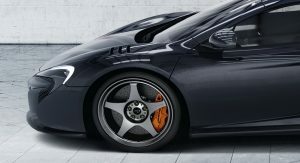 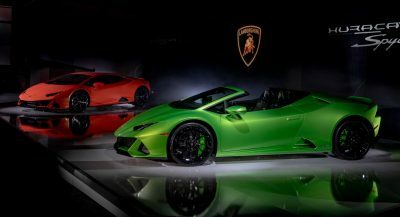 Carbon fiber has been used on the front splitter and rear bumper, with the limited edition coupe featuring MSO-developed extended side blades and rear diffuser, and orange badging. 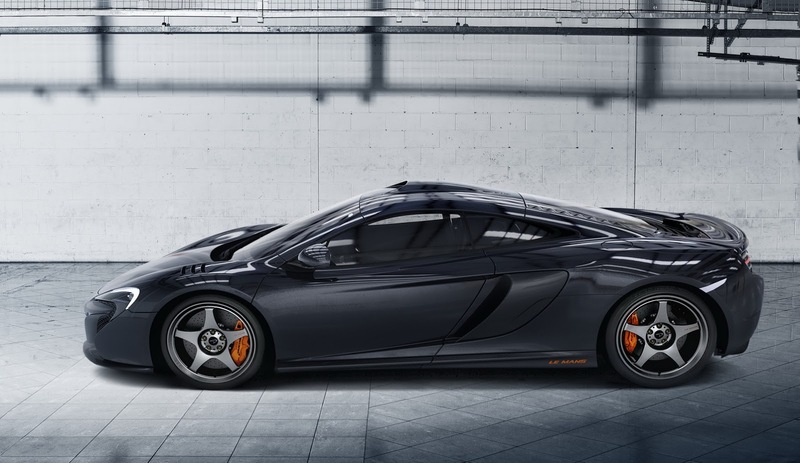 The exterior is painted in a metallic Sarthe Grey, inspired by the colour of the race-winning McLaren F1 GTR. 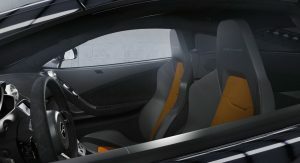 Finally, the interior is dressed in black leather and black and orange Alcantara with a Le Mans logo embossed on the headrest of each seat. 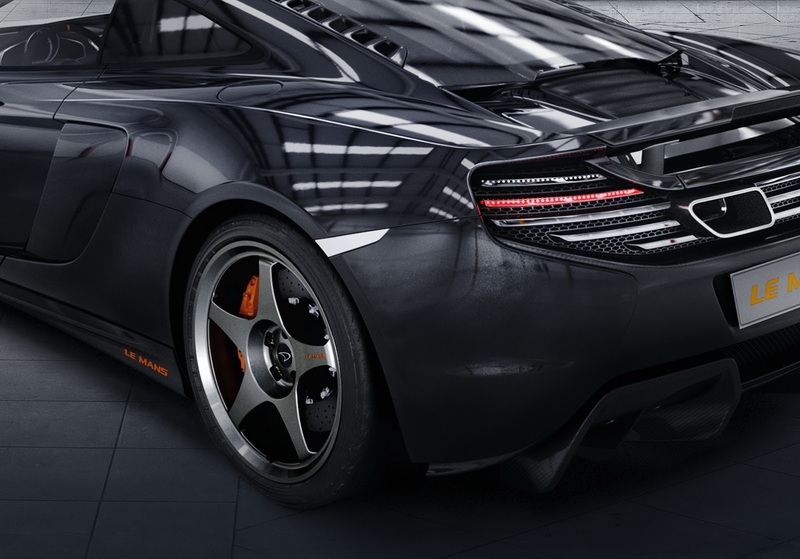 No changes were made under the hood with the 650S Le Mans continuing to draw power from the standard production model’s 3.8-liter twin-turbo V8 producing 650PS (641 bhp) and 678 Nm (500 lb ft) for a 0-62mph (100km/h) sprint in 3 seconds flat and a top speed of 207mph (333km/h).